Alternative futures reconnecting the city to the Salinas River. A plan for a special district with two hospitals, City of Ventura. Graduate studio, spring 2016. Central Coast APA Academic Award of Excellence, 2017. 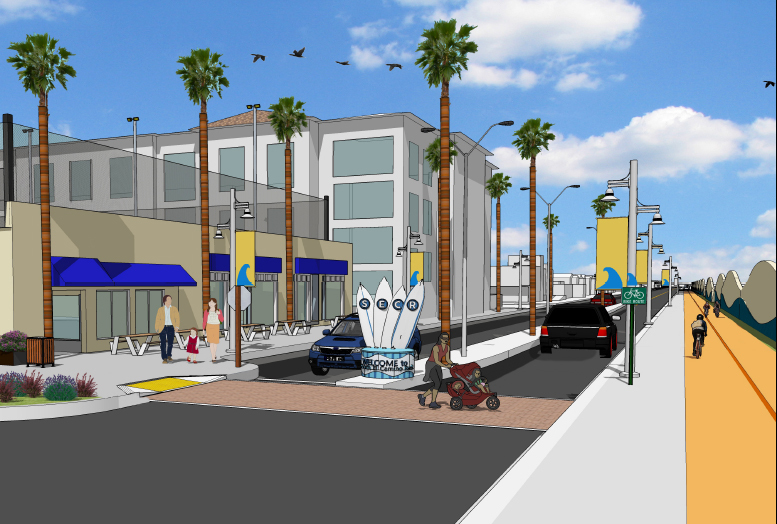 Redesign of corridor and south gateway, City of San Clemente. Central Coast APA + Orange County APA Academic Awards of Excellente, 2016. 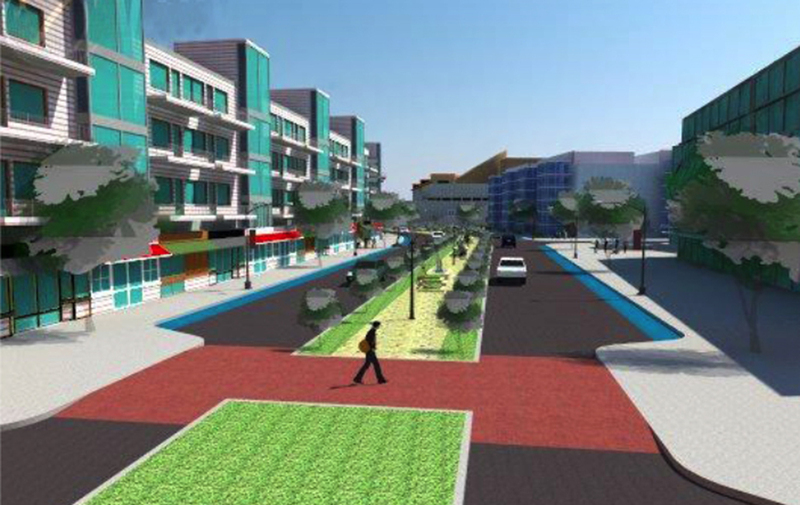 Development visions for California Circle and Old Town Milpitas. Winner of the 2014 APA Northern and Central Coast Sessions and State awards, and the AICP 2015 national award.